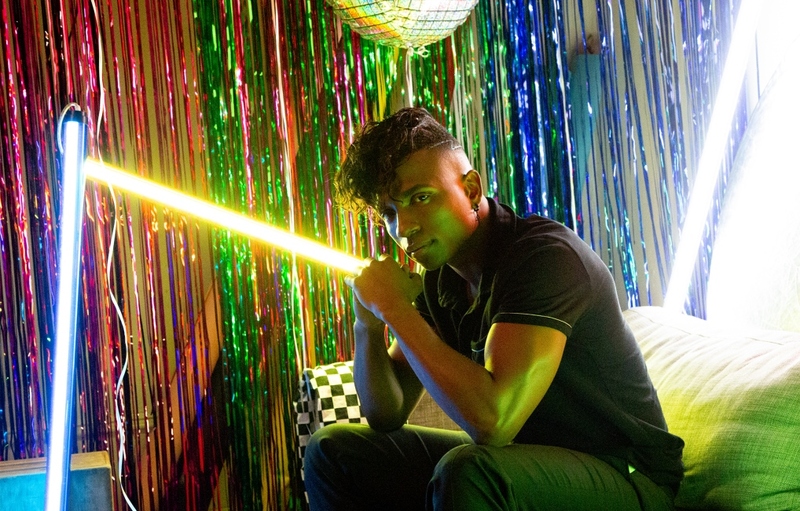 Singer/songwriter Rico Davis also proves himself to be a consummate performer in his exciting new visual for “Disco Lover”. Directed by Commissioner Gordon and Tony Milton, the retro-styled set and vibrant lighting serve as the perfect backdrop for the lively dance crew. The song begins with funky ’70s vibes, and flips into a smooth blend of Hip Hop, Pop and Soul for the breakdown. “Disco Lover” was co-produced by Rico Davis along with Fran Cathcart, Quis Vaughn and Jason Pittman, and will appear on Rico’s project The Golden Ratio Vol. 1, slated for release on 4/26 via Young America Entertainment.